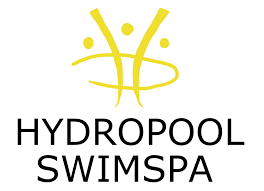 A Swim Spa is a combination of a hot tub for relaxation, and a minipool for exercise or entertainment. By purchasing a Swim Spa a person is investing in the most important thing they can, themselves. The advantages of a Swim Spa start in your backyard, and are limited only by a person’s motivation.